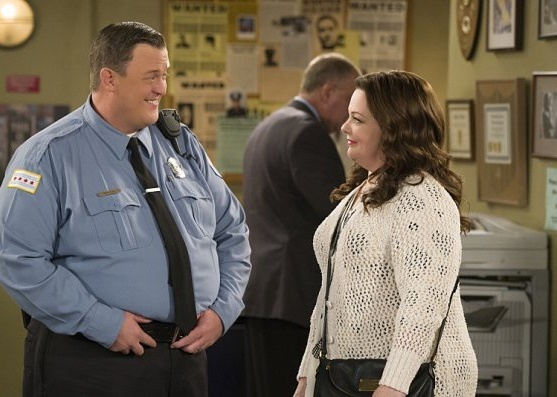 Wednesday, January 27, 2016 ratings — New episodes: 2 Broke Girls, Mike & Molly, Criminal Minds, Code Black, American Idol, Hell’s Kitchen, American Crime, Arrow and Supernatural. Reruns: The Mysteries of Laura, Law & Order SVU, Chicago PD, The Middle, The Goldbergs, Modern Family, and Black-ish. Only watched Mike & Molly and trust me we didn’t laugh once. OH, wait, we laughed at Vince’s comments….. It’s just not funny anymore. Bad news for 2 Broke Girls. If it gets renewed, maybe a proper “final season”?